This is the first installment of our blog series a Year in the Life of an Estate-Grown Pecan Farm. This series provides you with an inside look at what goes on behind the scenes at Stahmanns Pecans, one of the largest pecan farms in New Mexico. This series will also includes details about the processing of the raw pecans to get them ready for pecan rebaggers all over the world. In other parts of the country, the days of late September and early October are some of the busiest times for harvesting farm goods. We still have more time before our environmentally friendly pecans are ready for harvest. Here in Las Cruces, the weather quickly cools dropping from an average high temperature of 87 degrees in September to a comfortable 79 degrees in October. The night time low temperatures have a larger drop of 12 degrees on average from 59 degrees to 47 degrees. October has 3 days of rain on average and is the last month with more than 2 days of rain (on average) until next July. So, one of the important tasks that happens in October is providing our 150,000 pecan trees a last big watering before the harvest process begins in earnest in late November/early December. That is big undertaking when you consider that number of trees spread out over 3,200 acres of farmland. 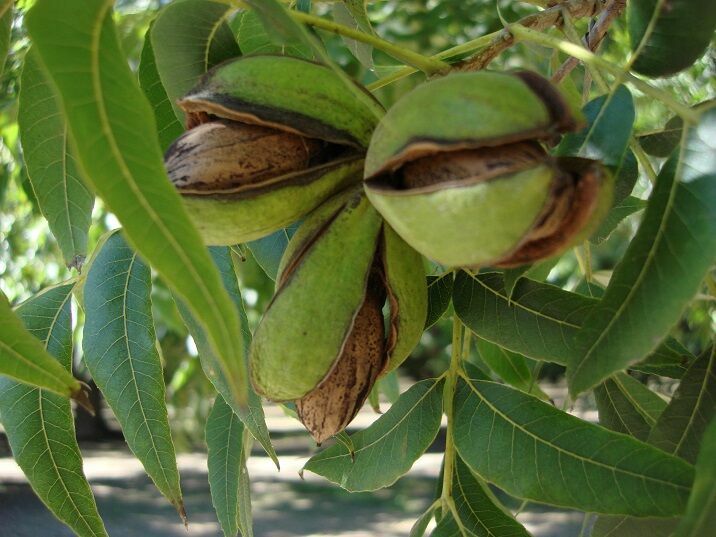 At Stahmann’s there is a pecan shelling plant on site, and that shelling plant stays busy all-year round. 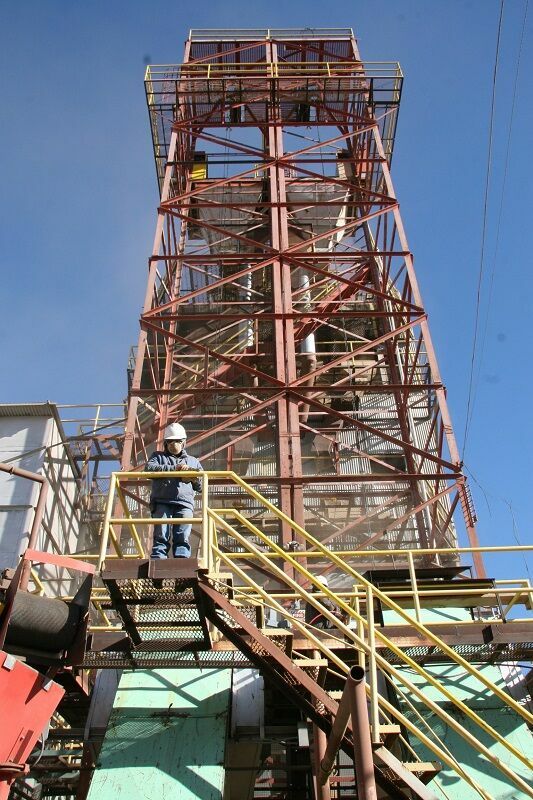 Around October each year we wrap up the processing last year’s crop of pecans. All of Stahmann’s pecans are kept in cold storage warehouses until we are ready to shell them. After all of the pecans have been processed, work begins on cleaning, repairing and prepping the plant for the pecan harvest to come in December. 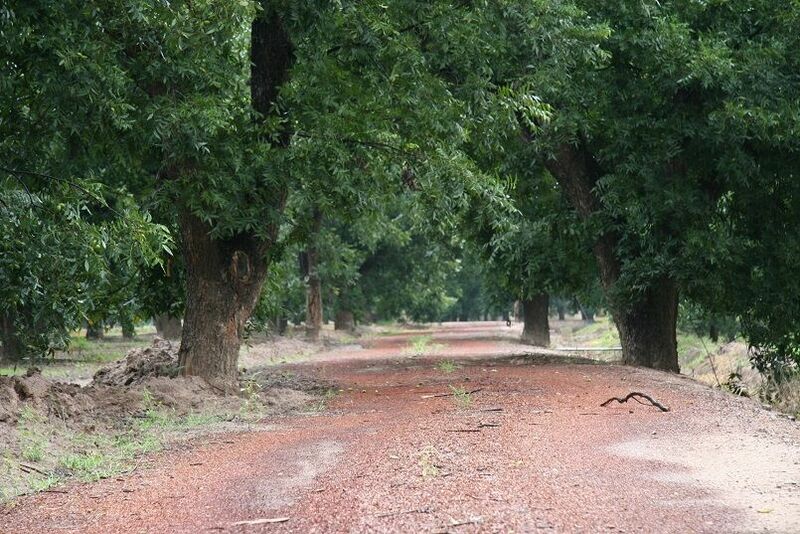 Tune in next month for Part 2 of our blog series about a year in the life of an estate grown pecan farm. Looking for a Supplier of Bulk Pecans by the Case? Get them from one of the largest farms in New Mexico. We grow kosher pecan nuts for commercial markets and rebaggers. For more information about our bulk pecans, call us at 844-739-6887 or contact us using our simple online form.